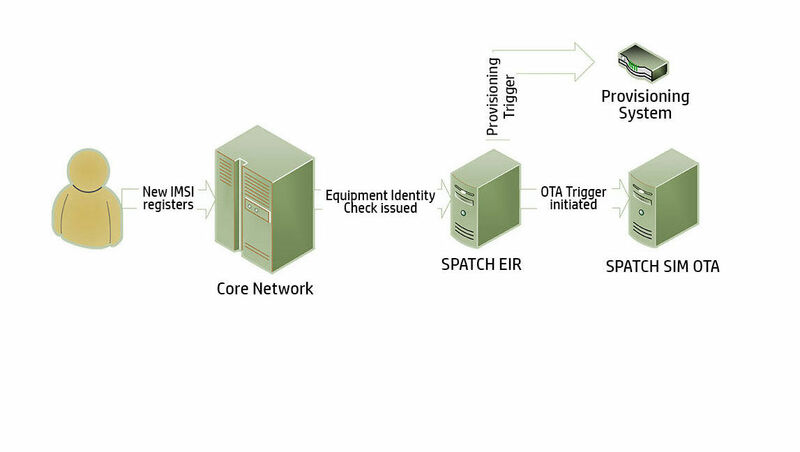 SPATCH SIM Over-the-Air (SIM OTA) solution is a multi-vendor SIM OTA platform allowing you to support many SIM vendors on a single OTA platform. 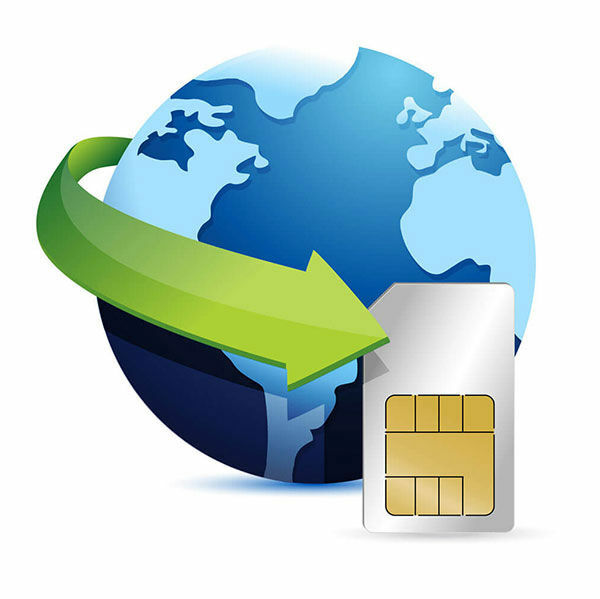 Supporting both HTTP-TLS and SMS provisioning of SIM scripts, SPATCH SIM OTA allows you to control almost any EF or application on your SIM cards. It can be installed on your site on virtualized or physical hardware. And, like all Hyde Company software, the SIM OTA solution is developed and supported in-house.